The ST-3015FE Fiber Laser system offers high speed and lower operating cost for metal processing while still providing a high level of cutting quality. 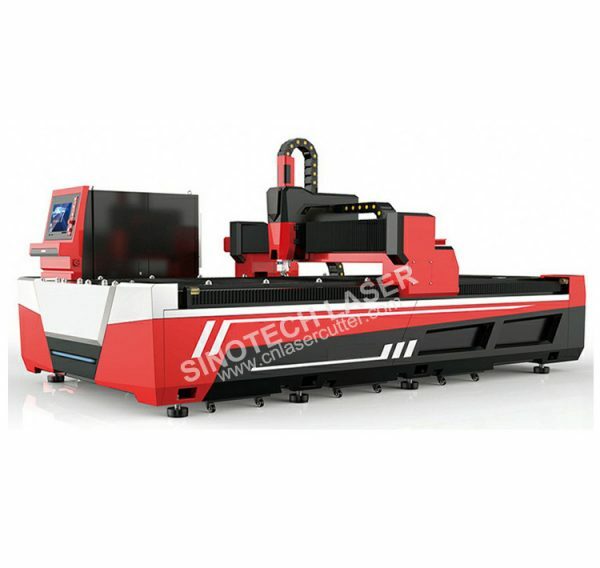 By using a fiber laser source, you are eliminating components, which makes the laser much less costly to maintain. 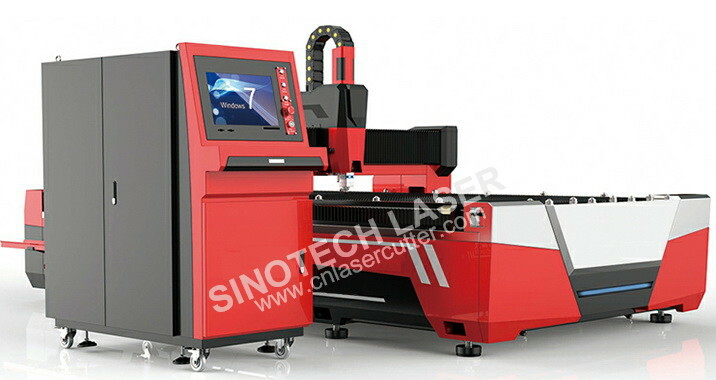 The use of a fiber laser machine also provides you with the capability of cutting sheet metal of varying thickness ranging from materials like 3.5mm-14mm thick. 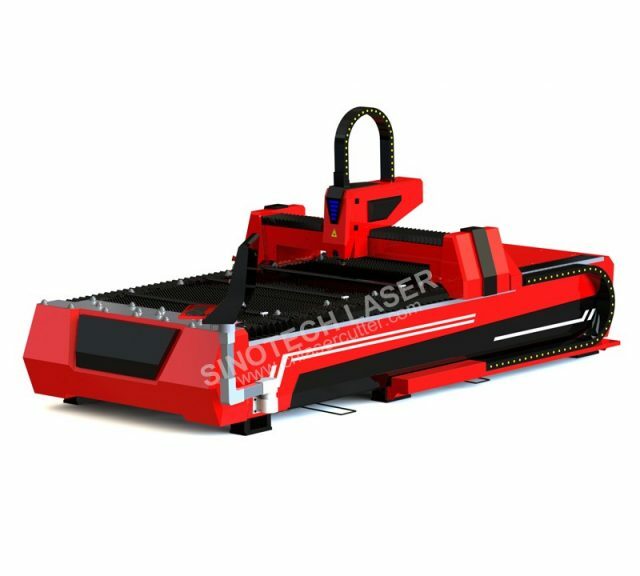 The laser source power is Available in 500w,750w,1000w,1500w allows cutting mild steel,stainless steel,aluminum,brass and more. 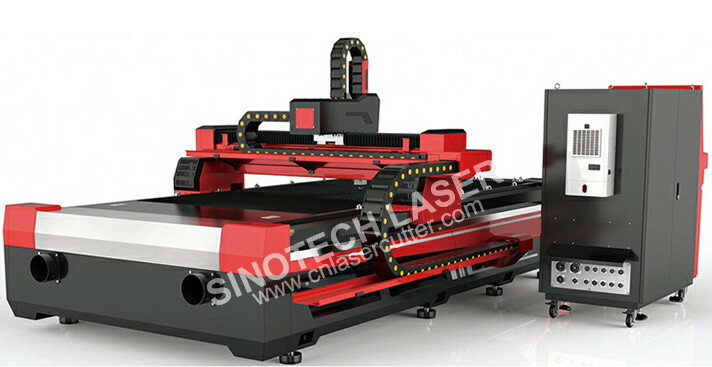 Transmission Mode Pinion and Rack Double Drive Support graphic format AI,DXF,PLT,DWG etc. Higher cutting speed and efficient,speed of cutting sheet plate can reach over 28 meters; a time-saver. 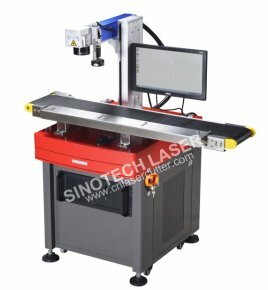 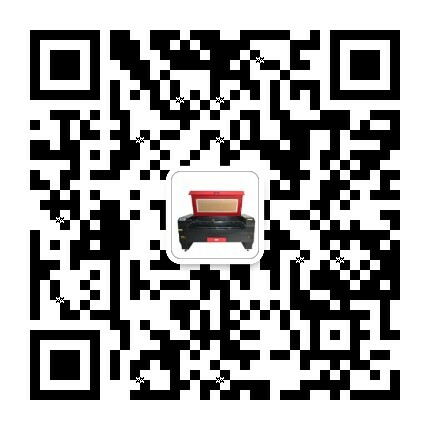 Laser source free of maintenance.very less consumables. 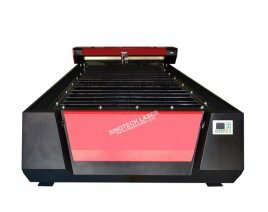 Smooth and fine cutting edge with tiny heat-affected zone . 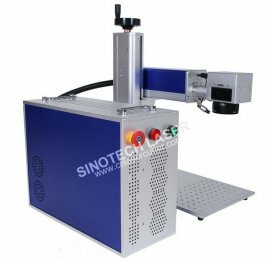 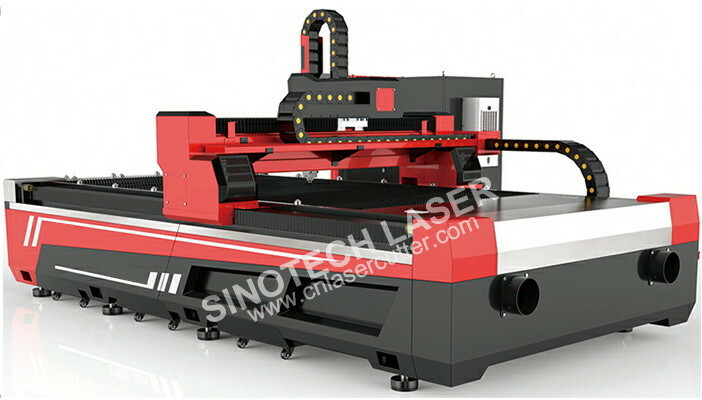 Dedicated laser cutting control system features graphics processing, parameter settings, custom cutting process editing, layout, path layer planning, simulation and cutting process control.Two different softwares respectively for sheet metal and pipe/tube. 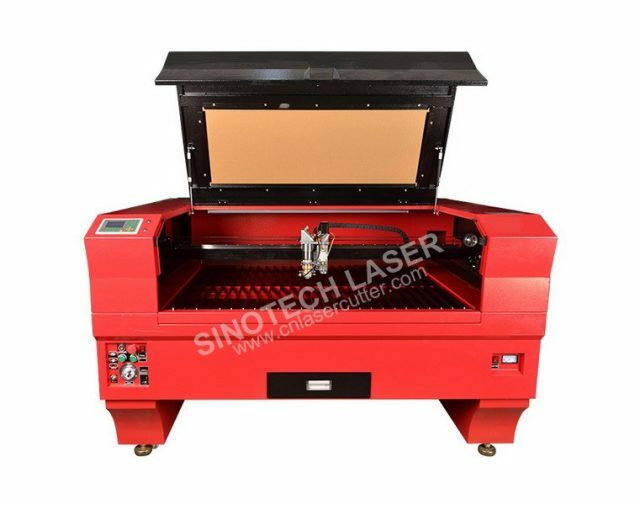 It is mainly used for cutting carbon steel, silicon steel, stainless steel, aluminum alloy, titanium alloy, galvanized sheet, pickling plate, sheet zinc with aluminum , copper and other metal materials. 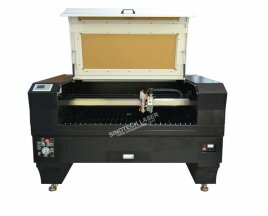 Used in metal sheet processing, aviation, aerospace, electronics, electrical appliances, subway accessories, automobile, machinery, precision parts, ships, metallurgy equipment, elevators, household appliances, craft gifts, tool processing, decoration, advertising, metal processing and other manufacturing industries.